Fungi To Be With is about educating and introducing members of the public to the world of fungi in all of its forms be they edible or toxic, big or small, dull or colourful. This is achieved via, forays and beginners workshops. Foraging today and in the round, concerns seeking out all edible plants, fungi and even roadkill, for personal or commercial gain, with barely, if any, scientific value to it at all. This is not the role of fungi to be with. As with the old adage “give someone a fish and they’ll eat for a day but teach someone to fish they’ll eat for life”…the same rule applies. 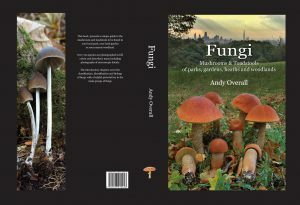 Fungi to be With is about providing the education which enables the public to interact with fungi SAFELY, on their own terms and on their own turf! 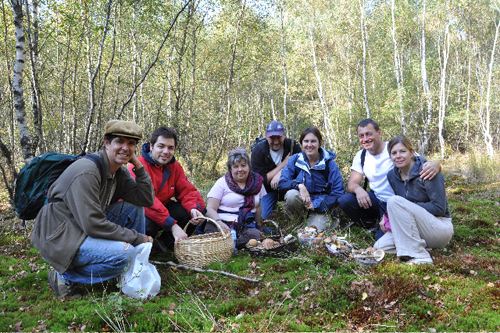 “Fungi to be With is a vehicle by which people can interact with their natural environment, become more intimate with it and therefore nurture and care for it. It is with this understanding for nature, we humans learn how to respect and protect it. Not being taught to be afraid and avoid”. Find out more about Fungi to be With. Psathyrella Key 2012, photos, illustrations, descriptions. Comments Off on Psathyrella Key 2012, photos, illustrations, descriptions.